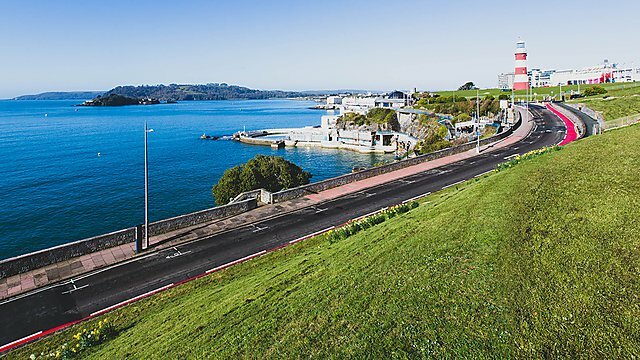 Enjoy a sunny day and soak in the panoramic views of Plymouth Sound from the expansive Plymouth Hoe. 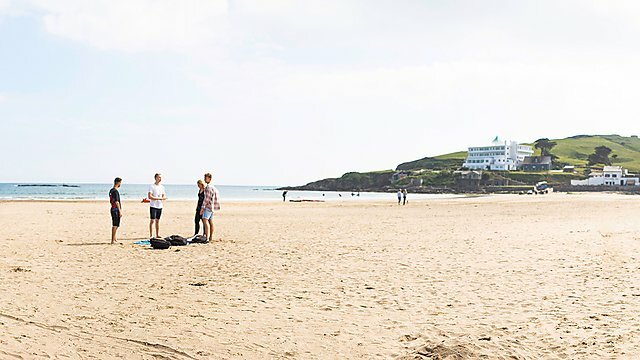 Ideally situated for picnics, barbeques, walking, and swimming, the Hoe is every student’s go-to place when the sun is shining. 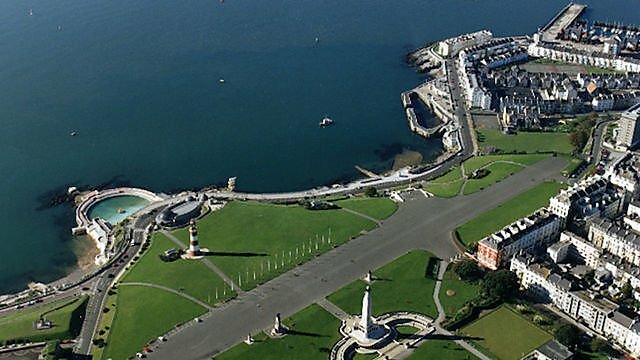 Join our large community for the British Firework Championships and epic sporting events such as the America’s Cup. 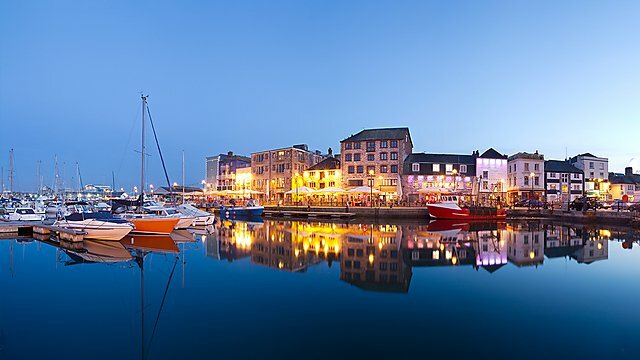 Welcome to the cobbled streets of Plymouth’s old town, where you can enjoy local theatre, delicious Thai food, and independently owned shops. 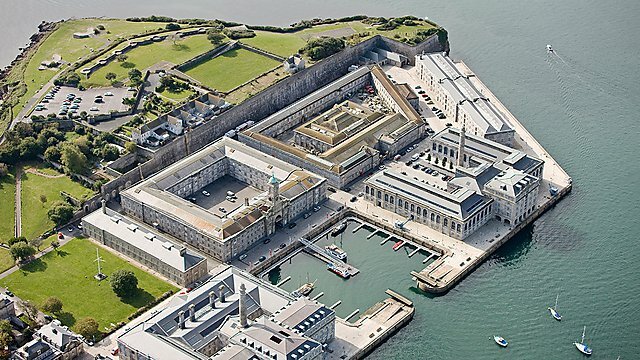 Tour the historic gin distillery, wander around our proud art galleries and enjoy some multi-award winning fish and chips at The Harbourside. 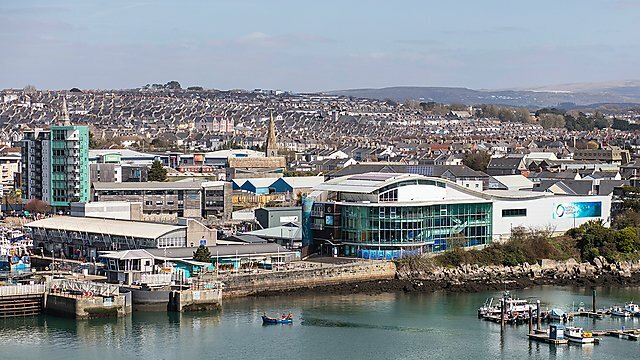 Plymouth is home to the West Country’s most popular shopping centre, with over 70 of the UK’s top brand names for you to browse and shop from. 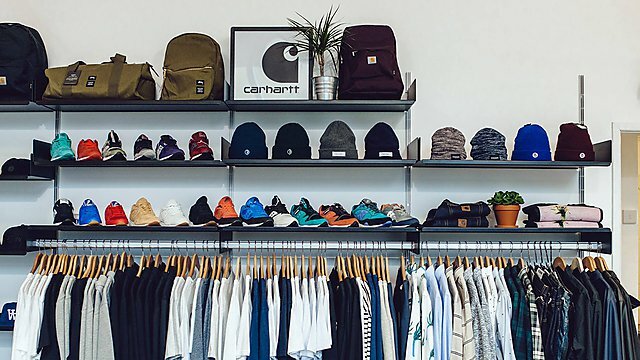 Take advantage of student discounts at a variety of stores, and make sure you attend one of the shopping centre’s Student Nights, which features live music and exclusive store deals. Live life with an alternative edge with the shops, bars, and restaurants available to you on Ebrington Street. 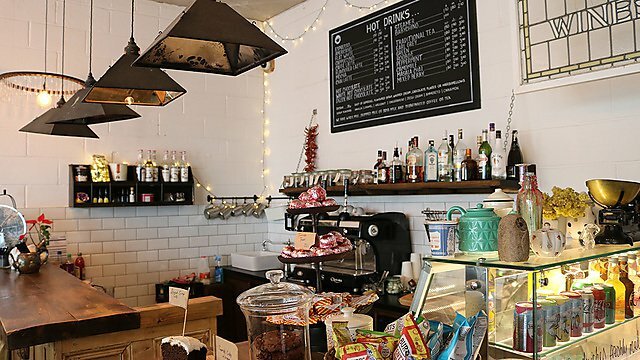 Whether it’s enjoying spoken word and live music at the Bread and Roses, grabbing a bite to eat at Prime Café, or browsing the clothes at Minerva Streetwear, there’s always something cool to discover here. 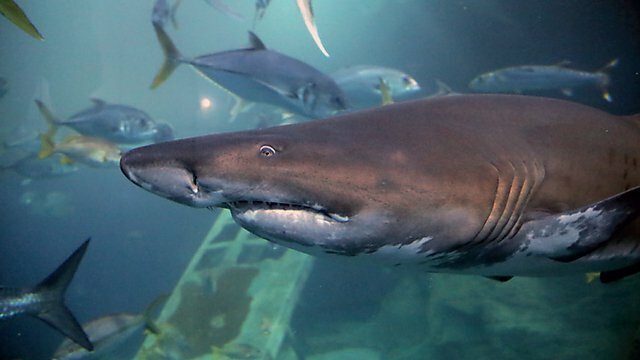 Explore the depths of the oceans with the UK’s largest aquarium here in Plymouth. 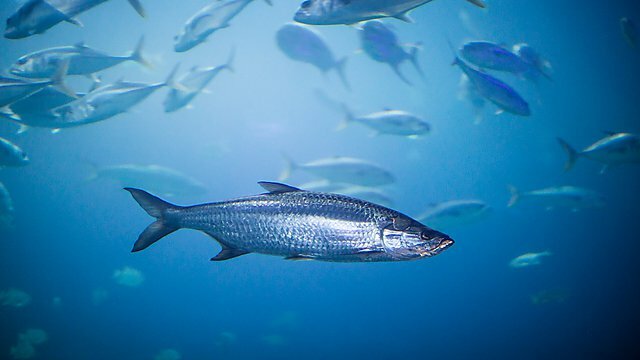 From Tiger Sharks and a Turtle to Oscillated Eagle Rays and an Octopus, you can meet over 4,000 marine animals and find out more about life under the water’s surface. 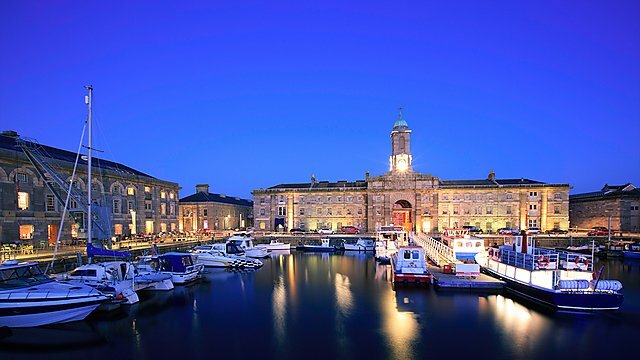 Take a stroll on the finer side of life with the Grade I listed Royal William Yard. 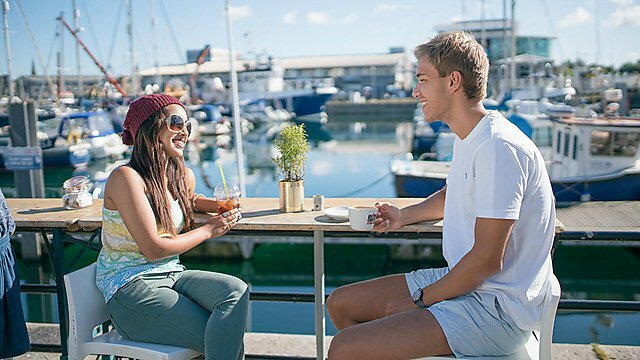 Indulge in various global cuisines through restaurants such as Wagamama, Las Iguanas, and Prezzo, before taking part in various activities such as sailing, stand-up paddleboarding, or yoga. 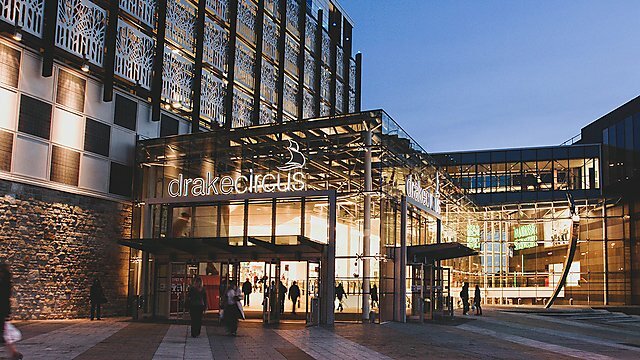 Find a collection of art galleries and shops, and enjoy various festivities throughout the year. 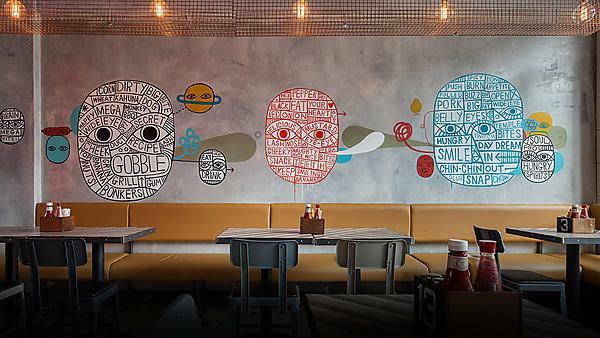 Nestled in the heart of the city Hubbox is a culinary project inspired by the kitchens of the Williamsburg district of New York. 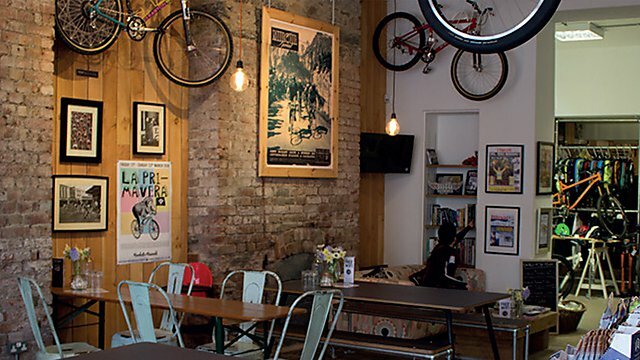 This gourmet burger bar serves high quality, locally sourced food and drink in a relaxed urban inspired restaurant. 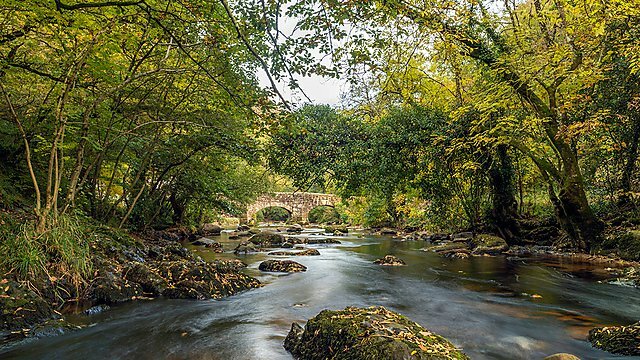 Connect with nature at Dartmoor National Park, an epic expanse of moorland which offers hikes, trails, and much more. 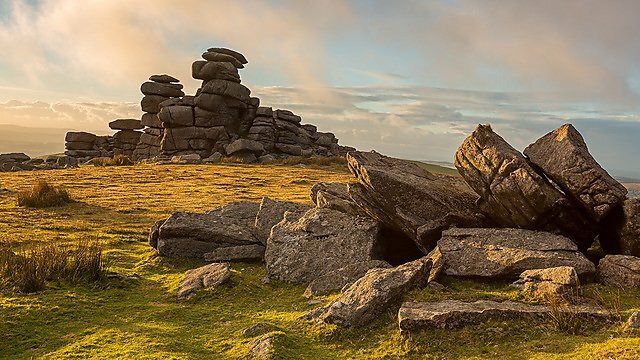 Devote a weekend to conquering Tors, camping beneath the starry skies, walking among the infamous Dartmoor ponies, or simply by enjoying an ice cream by the Burrator Reservoir. 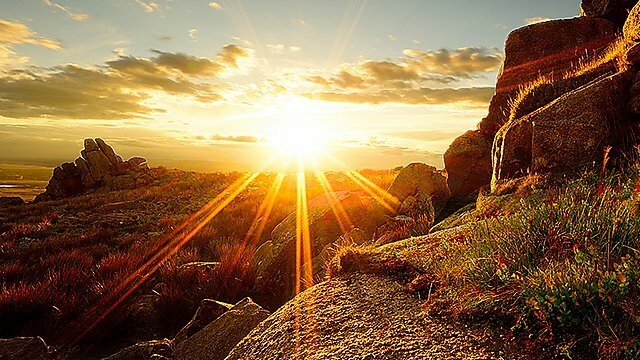 Regardless of age and ability, people from all walks of life can enjoy the adventure Dartmoor offers. Local beaches are just a short drive (or sail!) away. 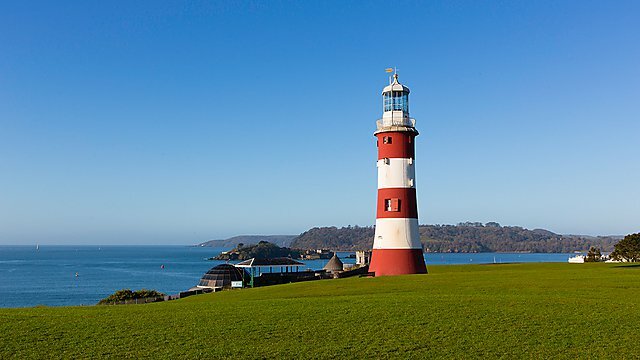 Whether you want to look out at Wembury’s iconic Mewstone or enjoy a picnic at Bovisand, you have the chance to escape the hustle-and-bustle of the city centre and connect with the coast. 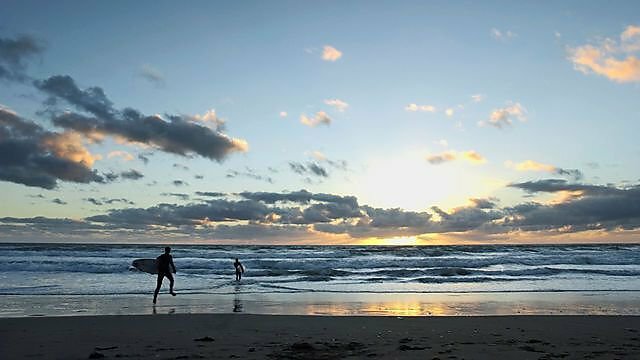 Popular activities include surfing, stand-up paddleboarding, sailing, coasteering, and coastal walking. 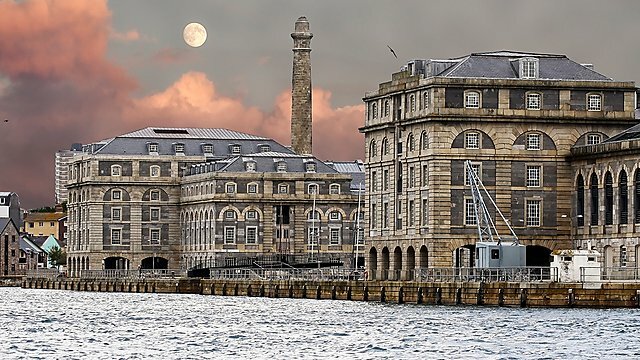 “I never run out of places to visit in and around Plymouth because there is so much to do and to take in.